We have started a tradition of having a movie night at church the day after Easter. 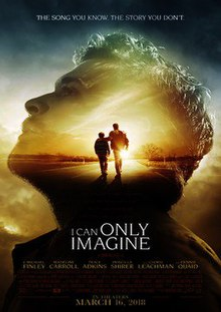 This year, we will be showing the movie I Can Only Imagine on Monday, April 22, at 6:30 PM. I Can Only Imagine tells the true story of Bart Millard. As a young man, Christian music helped him deal with a horrific home life with an abusive father. This lead him to a career as a Christian contemporary artist. He became the lead vocalist for the group MercyMe. The movie then deals with his struggles to come to terms with his relationship with his father while singing about the love of God the Father. When he goes back home to confront his father about his past, he makes an amazing discovery about what has happened to his father. While dealing with all these feelings, he writes the song “I Can Only Imagine” which tries to put into words what it will be like to stand in the presence of God in heaven for the first time. The song became one of the best selling Christian singles of all time and is rapidly becoming a standard in churches across the nation. This movie became very meaningful to our family in the last year as we have had to deal with issues of health, life, and death. We hope that you will find this movie to be meaningful to you after you get a chance to see it. 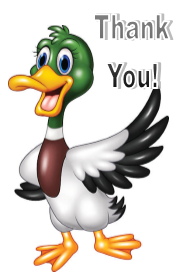 We’ll see you there on April 22 at 6:30 PM. Another tradition that we have established in our congregation is having a brunch after our Palm Sunday service. 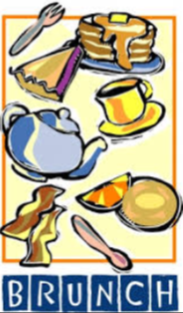 Please join us for this brunch on Sunday, April 14, at 9:30 AM for a wonderful time of food and fellowship. Please bring a dish to pass that is brunch related. We will be providing beverages. As always, if you forget about the brunch and don’t bring anything, you are still welcome to come and enjoy! Remember that we continue to have our midweek Lenten Services on Wednesdays leading up to Holy Week. We continue to look at Three Words of Truth: short expressions that carry a lot of meaning. Here is the schedule for the remaining services…. 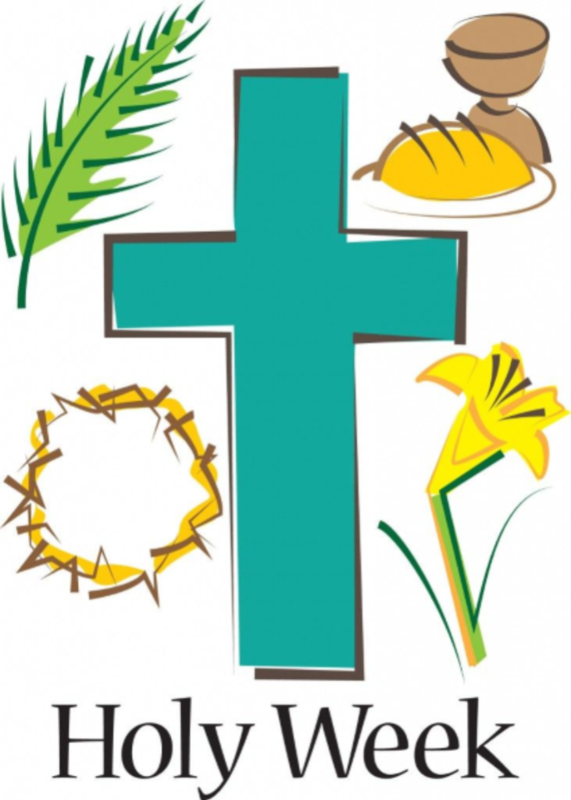 We will be greeting each other that morning with the familiar exchange: “Christ has risen!” “He is risen, indeed! Halleluiah!” We will then celebrate with the Word of God, prayer and praise the resurrection of Jesus which gives us the sure and certain hope of everlasting life. We will also be receiving Jesus’ special assurance that his resurrection achieved our salvation as he comes to us in his true body and blood in the sacrament of Holy Communion. Come and worship with us as we celebrate the most important event in history! 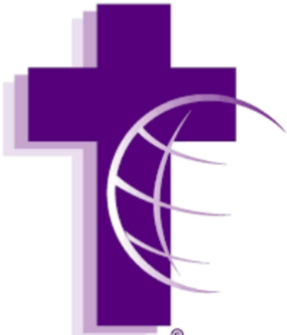 The Lutheran Women’s Missionary Society is an organization that promotes mission activity across the country and around the world. The national organization has many local branches that meet regularly to hear about the mission work our synod is doing. Our local branch is the Wolf River branch. They will be holding their spring rally on Saturday, April 27 at Emanuel Lutheran Church in New London. The rally starts at 8 AM and runs until their noon luncheon. All are invited to come, men and women alike. his year, Pastor Ben Berger from Mt. Olive Lutheran Church in Appleton will be talking about the Vicars in a Mission Setting program. This gives young men studying for the ministry a chance to find out what mission work is like. Childcare is provided. 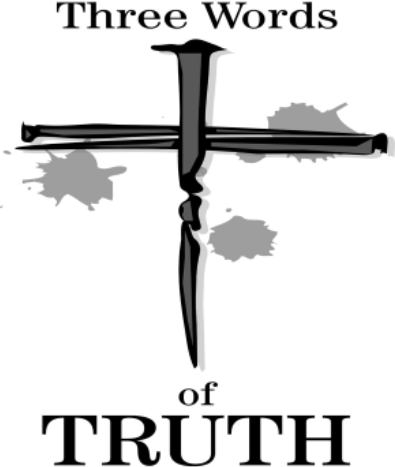 During Holy Week, we will be continuing our Lenten series Three Words of Truth. On Maundy Thursday, we are going to cheat a little bit by looking at two things that Jesus said: “Take and Eat” and “Take and Drink.” Of course, we will be looking at the great blessing that Jesus has given us in the Sacrament of the Altar. On Good Friday, we will be looking at three of the most significant words ever spoken (actually, like the words on Palm Sunday) the expression was originally spoken as a singe word: “Tetelestai” — “It Is Finished.” Please come and worship at these special services. The FVL band will be having its spring concert on Palm Sunday, April 14, at 2:00 PM. All are welcome to this concert that is free and open to the public. Our family would like to thank everyone who helped us make it through the past three months. I write these words while sitting in the surgical waiting room at St. Vincent Hospital in Green Bay. We have just been told that the surgeon was able to remove all of Kim’s cancer successfully. We thank God for all his goodness to Kim and our family. We also thank all of you who have helped out by keeping us in your prayers, visiting us, and helping us out with our day to day needs during the longest three months of our lives.